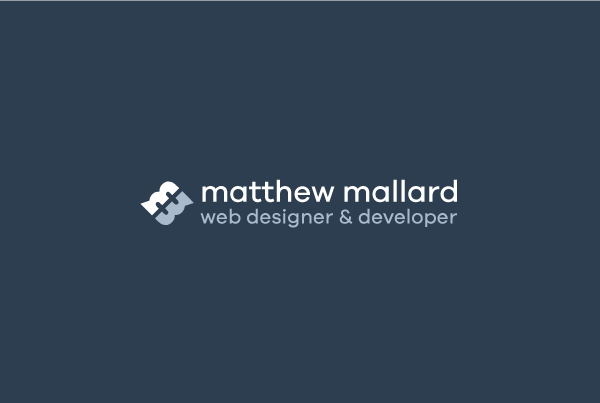 Personal brand designed by and for Matthew Mallard. The logo is comprised of two ‘m’ letters representing the two m’s in the name Matthew Mallard. Looking at the logo as a whole you’ll also see it makes a letter ‘B’ for my middle initial. Overall the logo encompasses and represents my entire name and brand.